CBD business is booming. What began as what many assumed would be just another trend in the legal cannabis niche turned out to be something much, much bigger. CBD is so big, in fact, that the market is expected to expand by 700% and be worth more than $2 billion by 2020. CBD is everywhere….even in beer. Molson Coors, the second-largest producer of beer in the world, is even getting in on the game and has plans to develop a CBD-infused beverage. Another giant corporation that’s expressed interest in CBD? Coca-Cola. That’s right, soda fans. Coke wants in. Coca-Cola recently let the cat out of the bag and announced that they’ve been watching the cannabis industry and are interested in developing a line of drinks infused with CBD. Coca-Cola is in cahoots with Canadian-based Aurora Cannabis Inc. with a vested interest in creating drinks infused with CBD. It’s no secret that Coke has a keen eye for business. In 2017, the corporate giant generated over $35 billion in revenue from sales worldwide. 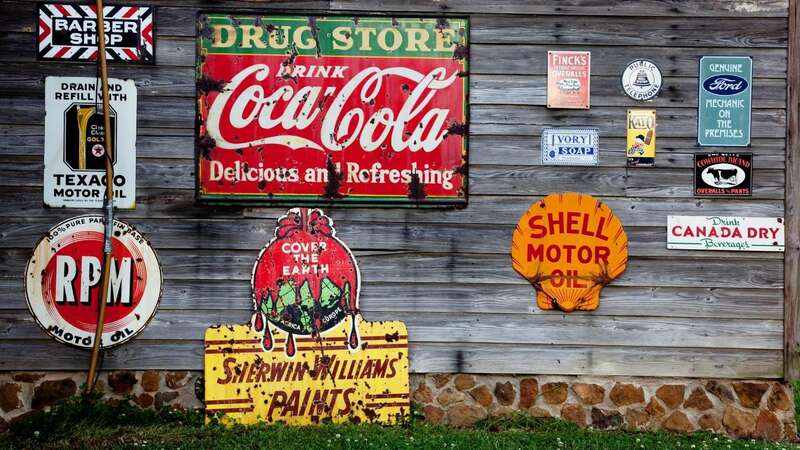 With the ever-increasing interest in CBD, adding a line of drinks infused with the non-psychoactive cannabis compound would only increase Coca-Cola’s revenue. This comes at a time when the soda consumption continues to decline, something Coca-Cola is readily aware of. They’ve already begun expanding on their product line by offering mineral water, juice, tea, and Powerade to countless consumers across the world. Coke recently acquired Costa Coffee for $5.1 billion and will now have a line of java to add to their already lengthy list of products. While Coke contends “no decisions have been made at this time”, it’s likely it won’t be long before the revered soda company makes an official announcement about a final decision. After news broke that Coca-Cola was considering partnering with Aurora Cannabis, the Canadian marijuana producer’s stock went up some 17%. What does Aurora Cannabis have to say about the possible merger with Coca-Cola? Seeing that cannabis consumers prefer Coke over any other soda brand, its already one step ahead of other beverage companies pondering the growing market. 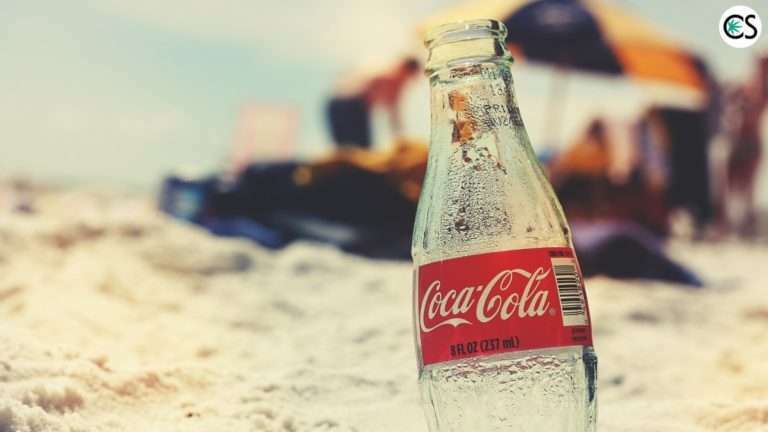 Update: As of October 30, Coca-Cola has no plans to enter the cannabis industry. We will keep you updated if/when this changes in the future.